We would like to hear from you! 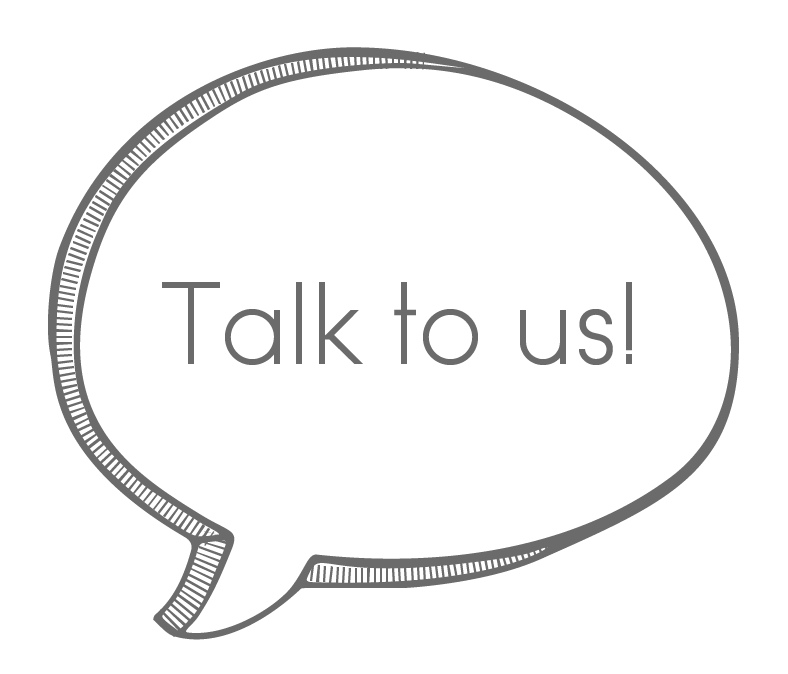 Leave us your questions, feedback or reviews by filling out our Cydcor reviews feedback form. Please provide your email address or phone number so we can get back to you quickly! Your review matters to us. Be sure to check out our FAQ page to see if any of your questions have already been answered. If you prefer to talk to someone, you can get in touch with our Sales Team Services at 855-293-2675. Don't be shy and leave us a review... we want to hear from you.